It’s not always easy to decide what to eat. Oh wait, yes it is! Because the answer is always fried chicken. The only thing left to do now is read our choices for the top five, grab your friends, and head out for a fried chicken bonanza! What do you get when you cross an Australian pub with an American restaurant? 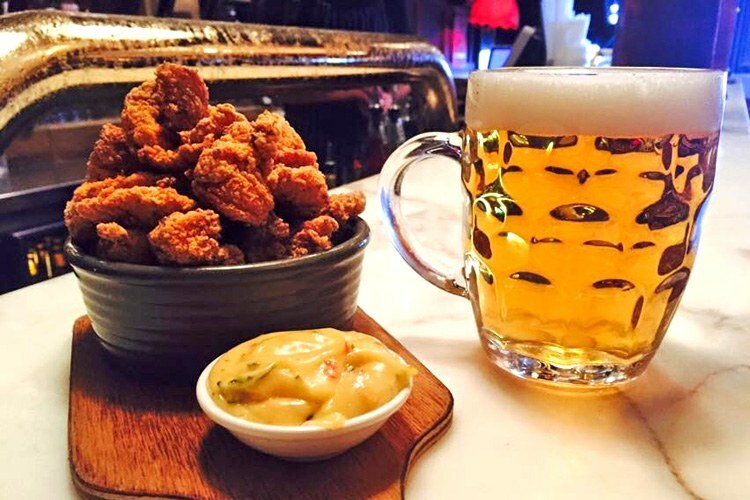 You get the Winston; a warm and welcoming Aussie boozer infused with the hearty goodness of US cuisine. The southern fried wings with special sauce will never steer you wrong. 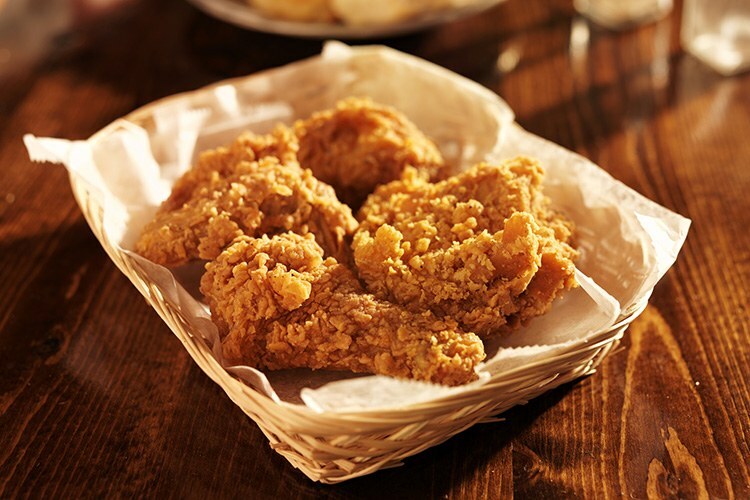 The beautiful mix of crunchy, crispy, juicy chicken will only leave you wanting more. Have you visited The Winston? Why not review it on True Local? Widely praised for the flair, authenticity and sheer deliciousness of its Singaporean delicacies, Kopitiam is a great choice for those seeking a more exotic variety of chickeny treats. The Nasi Lemak with fried chicken, for example, is a lovely bundle of spice served up on its own leaf-shaped platter, and the perfect introduction to Singapore’s intensely flavoursome food. Be brave and give it a shot! Did Kopitiam live up to your expectations? Why not review it on True Local? We can’t miss out Hobart’s majestic floating palace of fine nourishment now, can we? The food here (courtesy of the brilliant Head Chef, Dong-Chul Lim (DC)) is absolutely first rate, and that goes double for the Korean fried chicken. 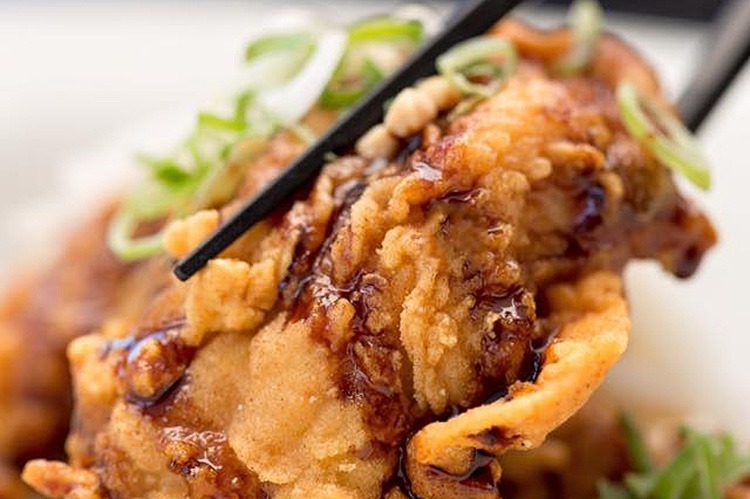 This wonderful chicken delight comes with peanut, pickled daikon and sweet soy glaze, and it’s damn good. What did you think of The Glass House? Let us know and leave a review! It’s difficult to express just how much difference a bit of passion can make in a restaurant, but you can usually tell right away whether their hearts are in it or not. Three Japanese is clearly a place where everyone loves what they do, and are determined that you will as well. 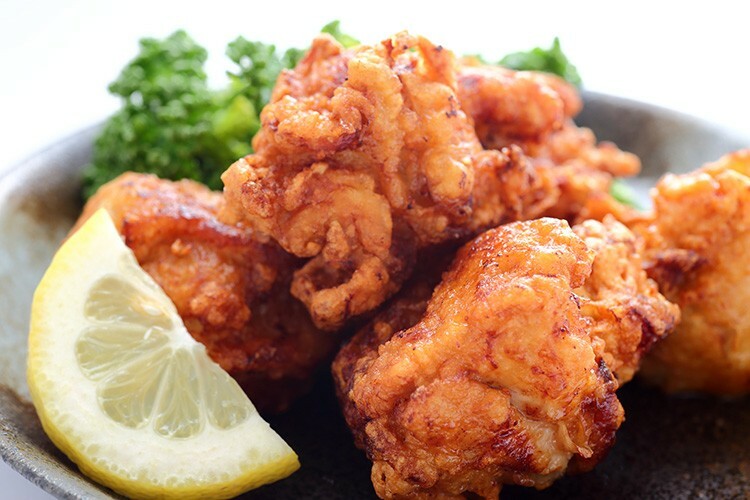 It’s super friendly, beautifully decorated and serves up utterly gorgeous food, not least the deep-fried karaage chicken. Seriously, the smell of it alone was enough to make us weep tears of joy. 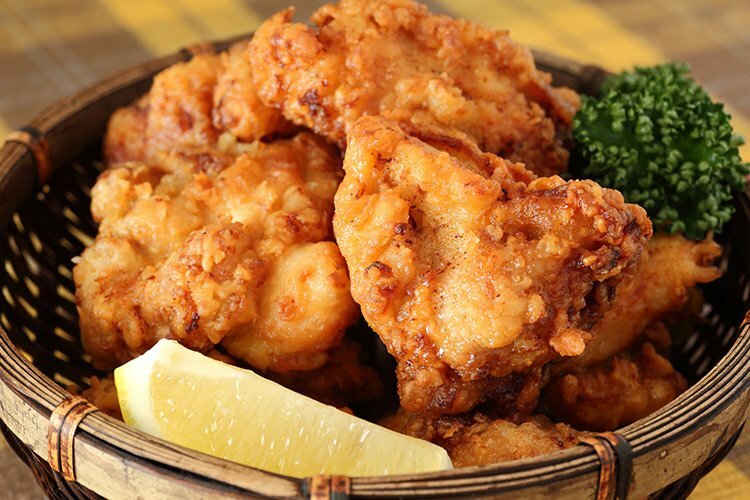 Did you enjoy the fried chicken at Three Japanese? Why not leave a review? It would be vastly improper to write an article like this without including at least one chicken burger, don’t you think? And we reckon the best one in Hobart is found right here at Jack Greene, everyone’s favourite rustic, Euro-style tavern. Just picture it… Tasmanian free-range battered chicken, coleslaw, streaky bacon and cheddar, finished off with fiery sriracha mayo. Dig in! Have you met Jack Greene? Leave a review and let us know what you think! Got your own favourite Hobart chicken joint? Drop it a True Local review!